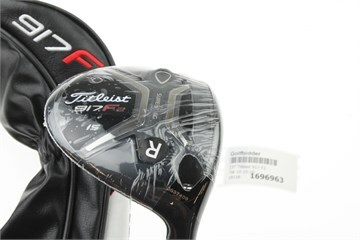 Bid on a Titleist 917 F2 Wood with Regular Graphite project x even Flow Blue 75 shaft 15.0 degree loft. All-around playability with forgiveness and more distance in a larger profile fairway. Slightly more spin and higher launch versus 917F3. Faster ball speeds: Across the face provides more overall distance, higher launch, and lower spin. Adjustability: Through industry leading SureFit® CG and SureFit® Hosel provide the best possible fit for every golfer of any skill level. Trajectory and shot shape: Provide golfers a more consistent and repeatable shot from tee or turf. Variable Thickness Face Insert: Creates more speed around the perimeter of the face for more distance on off-centre hits. Please note that the wrench is only provided with the Driver, no wrench will be provided with the fairway. Very impressed with this. Has improved me finding the fairway no end. New site - New club - New hope !! 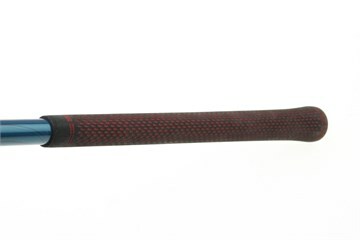 First purchase on this site (which is new to me) was for a 7 wood, to fit alongside my Titleist 917 set. I played this weekend and found it was awesome. I hadn't even taken it to the practise round. It picked off the fairway so sweetly and cleaner than I would have imagined. The distance is just what I was looking for, and I expect there is a bit more in the club. So very pleased I found this site, as the item was really not expensive, yet brand new, with a head cover. One Happy Golfer. Bought the wood to improve the game. Easy to lauch at long distances, Although I'm a high handicap, I feel easy to strike the ball at the correct spot. Just took delivery of my new 917 f2 3 wood which came in perfect condition as was described. 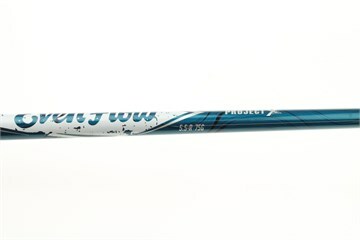 The Aldila Rogue MAX 75 shaft really suits my swing speed and results in a really nice ball flight. Great service from golfbidder again. Loving the the club great feel. Looking forward to taking it on the course. I tried out a demo club and couldn't wait to get my hands on one for my bag (replacing a very good Callaway V series). Golfbidder did a good exchange deal and the club arrived next day. Due to the bad weather, I had not trialled it but put it straight into my carry bag of 6 clubs. Although marked straight 7's by golfbidder I pulled it out on the tee and asked my partner if it was new or used. He scored it straight 9's. Straight away it performed so solidly, a big step up from the 915's I had tried previously. It is a very good alternative driving club and fairly easy to hit off a good lie. Very pleased, but it has tempted me to try the 917 driver to see if that is as good an improvement. Care, the weights are stuffed into the headcover, I was lucky not to lose them on the course.